On December 9, 1933, the Democrat-controlled West Virginia Legislature passed a bill authorizing the state to assume county debts for all outstanding school and road bonds. It was during the darkest days of the Great Depression. The previous year, a voter-approved constitutional amendment had limited the amount of property taxes that counties could collect. While the tax-limitation amendment helped farmers and homeowners, it also decimated local revenue collections. 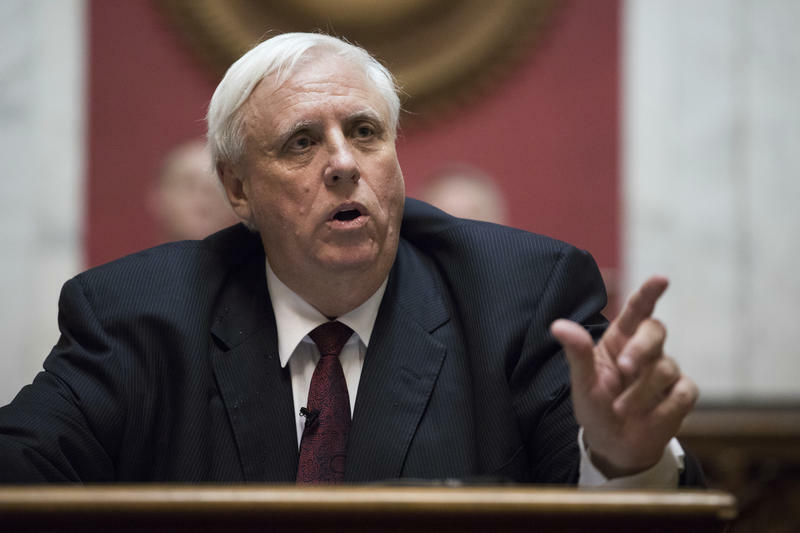 This new bill was intended to relieve counties of some of their burdens. 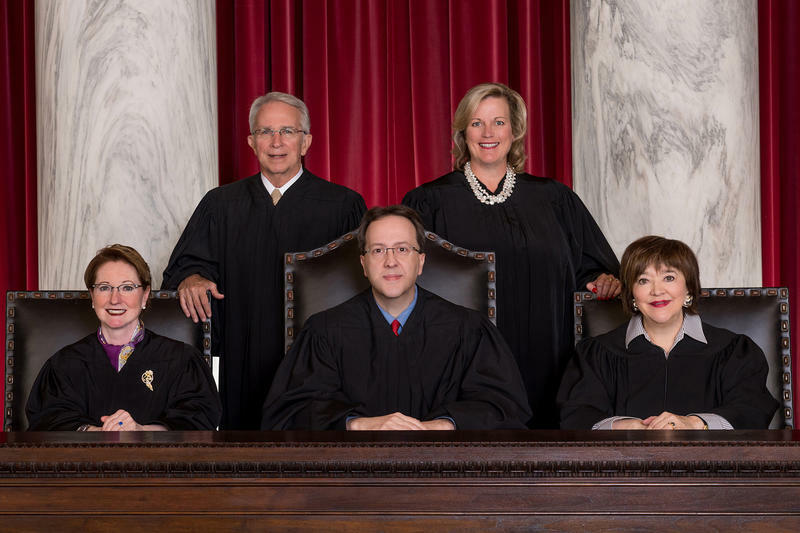 In a rare occurrence at the statehouse, Senators debated three possible Constitutional Amendments on the floor, changes that will ultimately be sent to the people for their approval. 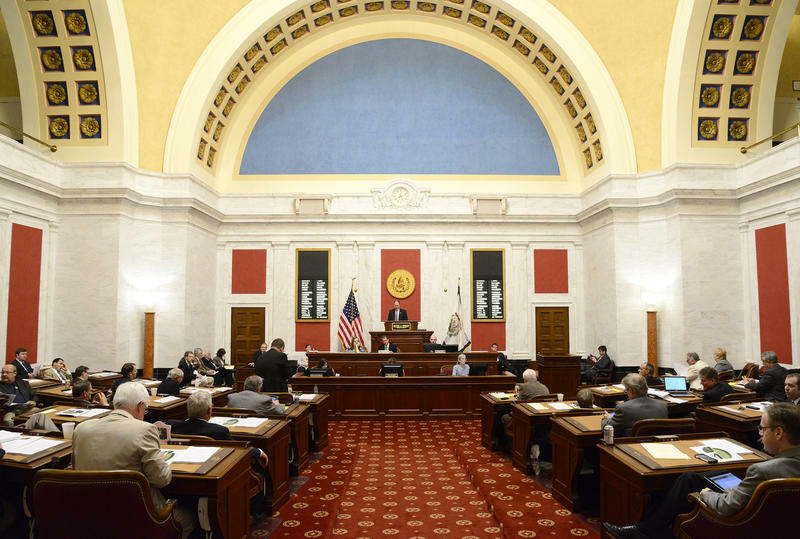 Senate Joint Resolution 10 proposes a Constitutional Amendment designating the right to hunt and fish for West Virginians. 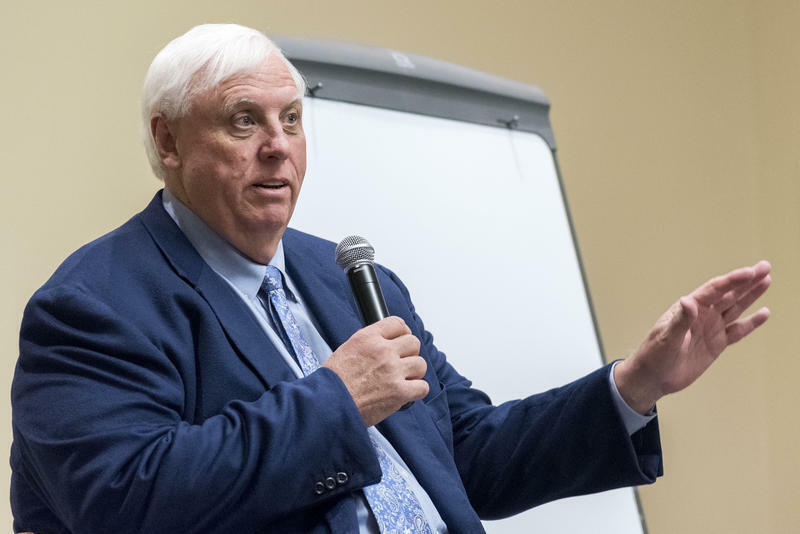 Sen. Corey Palumbo amended the resolution on the floor Wednesday, clarifying that the people of West Virginia have the right to hunt and fish the state’s game, but the state still maintains the ability to regulate those activities.